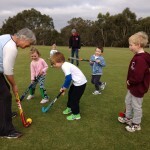 Come and Try Hockey - Newtown City Hockey Club Inc.
Come and Try Hockey. It’s a game which provides great exercise and keeps players active. Participation helps to develop hand-eye coordination, agility and balance, while promoting stamina and endurance. But the main focus is on having fun with friends and learning new skills. Team sport promotes confidence for participants and the development of fair play and respect for all players and officials. If you haven’t played hockey before, how do you know if you will like it? Boys and girls aged 5 to 12 are invited to join our Come and Try Hockey program and see what fun it is. It’s a great way to find out about hockey, and there is no commitment to continue – unless you really enjoy it. The program is aimed at beginners, and we are happy to teach you some skills and show you what it’s all about. The Come and Try Hockey program is free, and we have equipment available for loan during the sessions. Our Come and Try Hockey program allows children to see if this is a sport they might like to continue playing, without any expensive initial outlay. Come to one session or come to all the sessions, and there are no charges unless you decide to join a team. If you would like to continue playing hockey, we can offer you a range of ways to participate – in both summer and winter seasons. If you would like to join a team, we have junior equipment packs available for sale at a very reasonable cost. 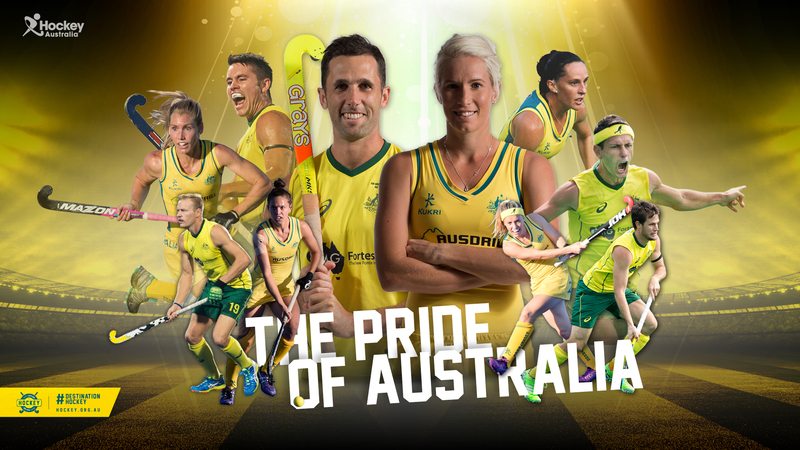 Australia has a fantastic record in international hockey, with the national teams, the Kookaburras and the Hockeyroos currently ranked 2nd and 4th in the world. 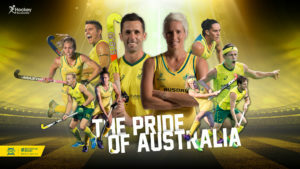 Many of the Australian players began playing hockey in the younger age groups which the Come and Try Hockey program works with. It’s never too late to begin playing hockey, and almost never too early. We can provide the opportunity for children to begin learning about hockey as young as 3. Your business could be here too, supporting one of the best sporting clubs in Geelong. Newtown City Hockey Club Inc. | Powered by Mantra & WordPress.